Cihan Vahap Elmas, a 32-year-old urban planner at the Van municipality until he was dismissed by a government decree issued under post-coup emergency rule last year, is now earning his keep by selling honey to his friends and acquaintance. Graduated from the Istanbul-based Mimar Sinan University’s city planning department, Elmas also holds a master degree in the Urban Systems and Transportation Management, taught by the Bahcesehir University. He started working as a superintendent at the Van Municipality’s housing unit in 2011 and was tasked at several other positions within the same institutions. Yet, he has been selling honey he stores at his home to people around to earn his family’s living. Elmas was removed from public payroll by one of the government’s post-coup emergency decrees, issued just a day before the first anniversary of the July 15, 2016 coup attempt. “I don’t believe Turkey is governed by the rule of law. 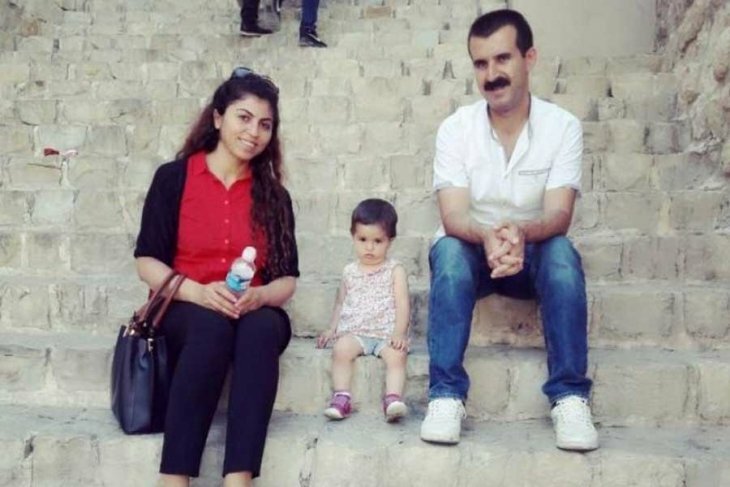 They would not try to discipline me and thousands of people like me with hunger if there was rule of law,” Elmas told Cumhuriyet newspaper last week. More than 145,000 people have lost their jobs as part of the government’s post-coup crackdown own its critics. It has become common occurrence that teachers, academics, journalists who were impacted by the crackdown shifted to low-profile positions to earn their livings.